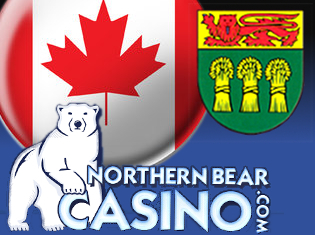 The online gambling site run by the White Bear First Nation in the Canadian province of Saskatchewan is looking to boost its public profile through a major marketing push. 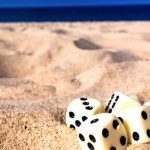 Now in its second year in operation, the Geobet-powered NorthernBearCasino.com is planning to ramp up its promotional efforts via an infusion of cash from outside investors. 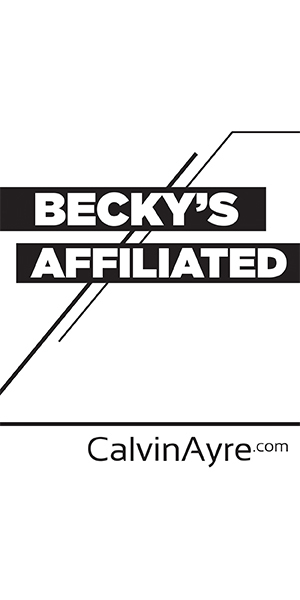 Bernie Shepherd, the former Chief of the Wapi Muskwa/White Bear Nation and the man who opened the province’s first tribal casino in 1993, told CalvinAyre.com that his group had been approached by a number of potential investors based in the US and “offshore,” some of whom have expressed an interest in owning a piece of the site. Shepherd said he hasn’t committed to selling off a piece of the site just yet, but is determined to strike a deal that will allow NorthernBearCasino to properly promote its wares. 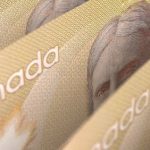 Saskatchewan’s gaming industry has been in turmoil this week after news broke that the province was looking to sell its two brick-and-mortar casinos to the Saskatchewan Indian Gaming Authority (SIGA), which runs the province’s six other casinos. On Jan. 21, Federation of Saskatchewan Indian Nations Chief Perry Bellegarde approached Premier Brad Wall with a memorandum of understanding (MOU) to buy Casino Regina and Casino Moose Jaw from SaskGaming Corp., the crown corporation that currently operates the two facilities. No price was stipulated in the MOU, which envisioned public negotiations to commence at a later date. Wall appeared open to the proposal but provincial law prevents the sale of crown assets without public consultation. Cam Broten, leader of the opposition New Democrats, said the government first briefed him on the deal on Thursday and thus he wouldn’t be “pressured” into amending the law to fast-track the casino sale. (Bellegarde claims he approached Broten about the deal on Jan. 24.) Broten has been castigated by tribes for obstructing the deal, but other critics have pointed out that Wall’s Saskatchewan Party holds an overwhelming majority in the legislature and could therefore approve the deal on its own, provided it was willing to be seen breaking a campaign pledge to observe the rules regarding Crown asset sell-offs. 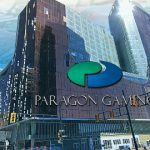 The MOU would have also opened the door for negotiations to allow SIGA to offer “casino-type games through the internet.” Shepherd says this is not a reference to his NorthernBearCasino site, as he wasn’t approached about this development, which he only learned about in the past couple days. But Shepherd said the idea had since been “nixed” by both the province and SIGA. 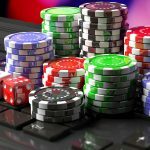 “It’s not happening.” Regardless, Shepherd isn’t clear on how the province intended to negotiate the rights to offer online gaming, since the province never claimed authority over online gaming when it negotiated the 1995 Gaming Framework that led to the launch of the first provincially-approved brick-and-mortar casinos. 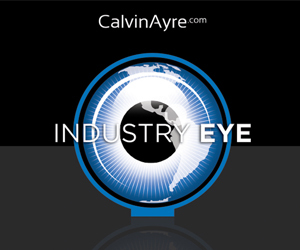 In December, Calvin Ayre predicted that 2014 would see tribal governments across North America becoming more vocal about asserting their rights to fully participate in gaming. As if on cue, Chief Wayne Semaganis of the Little Pine First Nation is forging ahead with plans to build a casino, hotel and conference center in Lloydminster. The project, which was first announced in October, would be independent of SIGA but Semaganis says he doesn’t need anyone’s permission to build a casino on the 178-acre plot the tribe purchased two years ago. Lloydminster officials have already signed off on the project and have rezoned the property to permit casino construction. 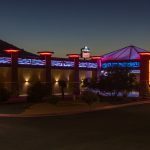 Semagamis was recently appointed to the interim governing board of a new tribal gaming organization, the Indigenous Peoples Gaming Confederacy (IPGC). The group, which also includes members of the Kahnawake Mohawks and the Peguis First Nation, was formed at the January meeting of the National Indigenous Council of Elders in Winnipeg.